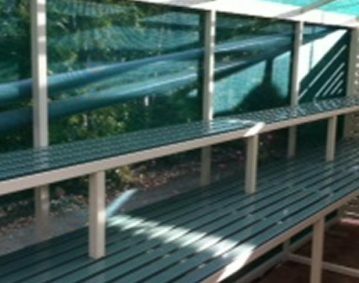 Brisbane Patios Decks Carports Pergolas & More! Get an outdoor living solution that really suits you. 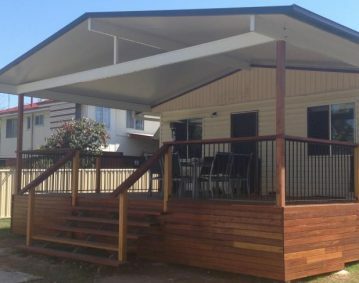 We’re the only patio and deck builders in Brisbane who help you get exactly what you want by tailoring the ideal patio, decking or carport solution to your needs. 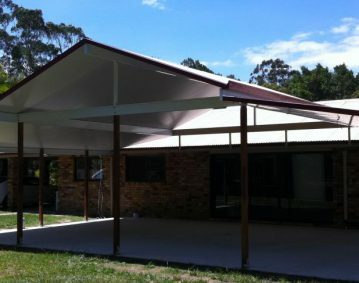 Homeshield offers real, tailored designs for the perfect patio deck or carport garage throughout Brisbane, with the combination of great service, product range, knowledge and reliability. At Homeshield we will solve any problems you may have, so we can build outdoor rooms suitable for your needs. Whether you already have an idea in mind or starting from scratch, we custom design an outdoor spaces to suit your property. Front yards, backyards, small yards – Homeshield are the people to call to help you makeover any yard. An outdoor room design that really suits you, not a sales pitch.